Find out who we are, what we do and what is so special about us! It is now established, in order to develop the very best in youth talent, a football club’s academy structure will include a range of educational themes to provide a holistic approach to the training and advancement of their young players. This is where Red Star Education provides an outstanding solution in one vital area – that of personal financial planning. This is one area that sports psychologists, academy tutors, Heads of Education and players themselves recognise as being notoriously difficult to navigate with the worst consequences being a negative effect on performance, mental health issues and bankruptcy. Adopting an approach of independence and integrity, Red Star Education is NOT providing financial advice nor are we soliciting for your young players to sign up for advice or any financial products. We provide up to date, relevant knowledge that scholars can understand, apply and carry with them into their future career – in or out of football. The academy experience should provide an education superior to that which could be gained in the local college environment – Red Star Education is your partner in providing your scholars with the tools necessary to take responsibility for their own financial future. The Red Star Education financial literacy programme is the brain child of Company Directors Kristen Durose and Nick Cunliffe. Kristen is a qualified and practicing independent financial adviser and football fan. Nick is a former professional football coach and qualified further education tutor. Both Kristen and Nick recognised that the much-publicised cases of financial misfortune involving footballers in a large number of cases might not have existed had the player in question been equipped with the guidance and confidence to accept the responsibility for their own financial security. Add this to the knowledge of what to expect of financial advisors who are paid to assist them and players would be in an altogether healthier financial position. Research with players past and present and with professionals working with academy players has confirmed this was correct, and that there is now an appetite to address this challenge. Kristen’s knowledge of the topics within the bespoke Red Star Education curriculum is kept constantly up to date in her role as a practicing adviser ensuring that the information given to scholars is always current. 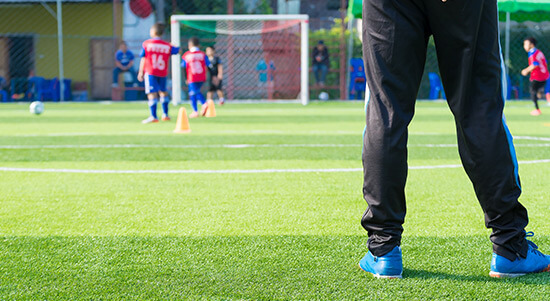 The course has been developed in conjunction with several Premier League academies to facilitate exactly the type of financial education necessary to engage young footballers who are taking their first steps into the financial world. Kristen and Nick are both experienced and qualified educational tutors, they have completed the FA Safeguarding of Children course and both have clear DBS (enhanced criminal record disclosure) checks. 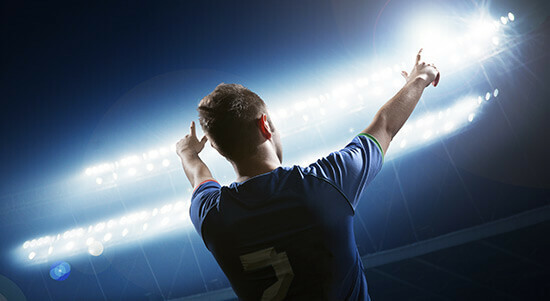 The main course is delivered as 5 x 1 hour sessions over 2 seasons however we can tailor make courses to suit your requirements including 1:2:1 sessions for players who perhaps need individual attention for example if they have already been offered a professional contract or where English is not their first language. All our materials can be translated into foreign languages however the content is based on the UK tax and financial services system. Sessions are fast paced, interactive and delivered on academy premises at a time convenient for you. We are flexible and understand that sessions can be cancelled and changed at short notice. It has been noted by clubs that we already work with that we understand the “very unique circumstances” of a football academy and we aim to support your delivery of education as best as we can. We encourage feedback and as much as possible will include specific requests into the course. Fancy having a quick chat about what we can offer you? Give us a call and we will help you with any questions you may have.